Barry M George Is a Certified Professional Coach + Advisor to Executives, Entrepreneurs, and their Companies. Barry has personally coached leaders from 32 countries. 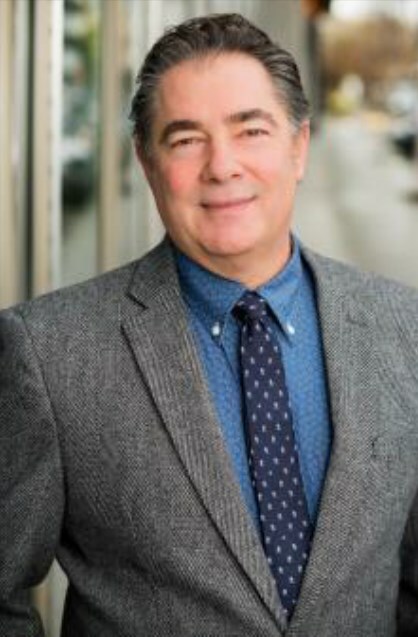 Barry is a thought leader, author, and motivational speaker on topics including organizational design, employee engagement, job fit, knowledge flow, cross-generational communications, team building, human performance, work/life balance, neural linguistic programming, overcoming fear/doubt and the power of politics in business. Most recently Barry has been focusing on the “Living Legacy” project helping leaders create opportunities for change within their sphere of influence. Barry graduated in 2013 with honors from the University of Texas earning a Master’s in Organizational Behavior. That same year Barry became a certified coach of both the International Coach Federation and the Association of Coaches. Finally, in 2014 he earned analyst credentials from TTI Success Insights for their full range of personality assessment instruments. Barry has been further recognized by the ICF as a Mentor Coach and by Forbes as a Member of its the prestigious Forbes Coaching Council. Previously, Barry spent 30 years as a senior executive for technology companies from the US, Taiwan, and Germany including start-ups, acquisitions, IPOs and Global 100 companies starting with his own multimillion dollar company as Founder and CEO at 26. Dedicated to moving the coaching industry into the 21st Century, Barry designed the first comprehensive development portal for coaches and their clients. The CoachSimple platform empowers coaches, accelerates growth of start-ups and supports global corporate standards with localize delivery in 109 languages in 130 countries. As Founder/CEO of Impact Global Coaching Barry has built a global network of certified professional coaches who work with companies on global leadership and individuals to accelerate personal and professional growth. Impact coaches are known for stimulating growth, guiding direction and partnering with clients to meet and exceed their goals. The combination of innovative technology and highly trained coaches provoke and partner with our clients to maximize performance, identify purpose and increase capacity.